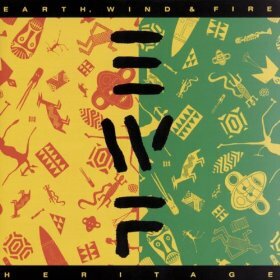 A frothy, funky stew of new and old R&B awaits those who give Earth, Wind & Fire’s “Heritage” LP a spin. 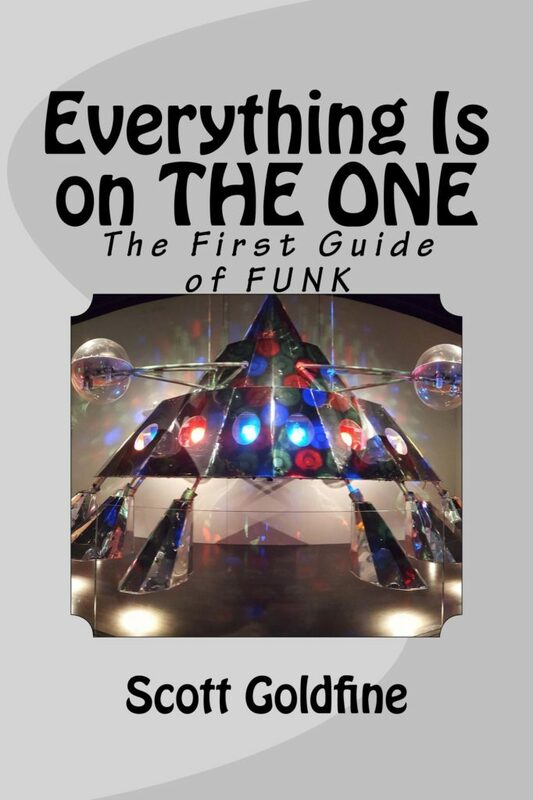 EWF’s highly polished sound, with its layered harmonies and sharp horn punctuations, is creatively augmented by Sly Stone, M.C. Hammer and the Boys. Philip Bailey’s falsetto has slipped some, but EWF has become contemporary while clinging to its roots.